Heyo! My name’s Ben Walker. I’m a NASM-CPT, FNS, and actor; if you’ve seen me on stage, you’ll know me as Ben Cullen. I’m not too flashy when it comes to training. I’m not into crazy rep schemes that you need a graphing calculator to figure out, and I don’t think you need eight different curl variations or anything like that. Pick things up, put them down. Pick heavier things up, put them down. That’s all it takes! I want to dispel the stigmas, myths, and “broscience” of working out. I think that they’re the biggest things holding people back from reaching their fitness goals. The WHY is just as important to me, if not more, than the HOW. I will always consider myself a student of fitness, and I want to pass that knowledge on to you in language that you can actually understand. If you’ve got questions, feel free to hit me up! 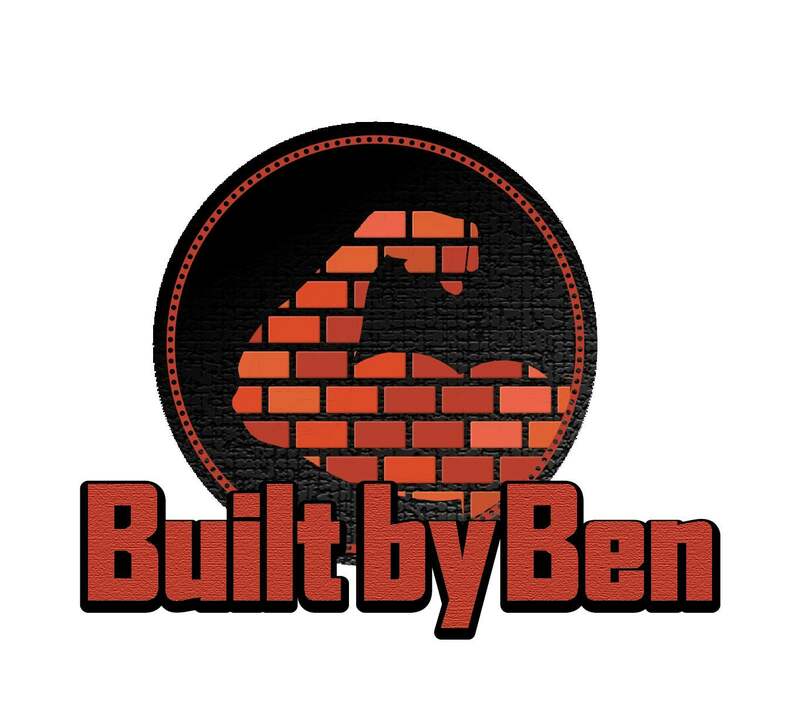 My email is [email protected] and my Instagram is @Built_by_Ben. Let me help you create your ultimate you!